And a bagful of joys. Like we are living in vain. Or even in the future of pain. Make it through the bad. Enjoying each moment as it comes. Embrace it like it is someone you love. And it will love you back. 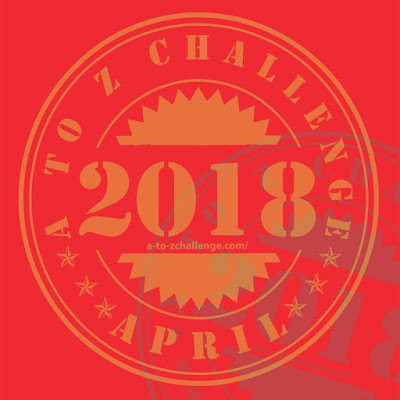 I’m participating in the A to Z Challenge and the National Poetry Writing Month (NaPoWriMo) . I’m trying to weave poems around unusual words or words from other languages that are just beautiful. Beautiful message through your poem, Reema! Lovely sentiment and lovely poem! LIVE IN THE MOMENT, and LOVE LIFE THE WAY IT IS. These are two of my favourite phrases in life! I love this phrase and use it often. It does sound better in French. Very meaningful lines too, Reema, with a wonderful message.